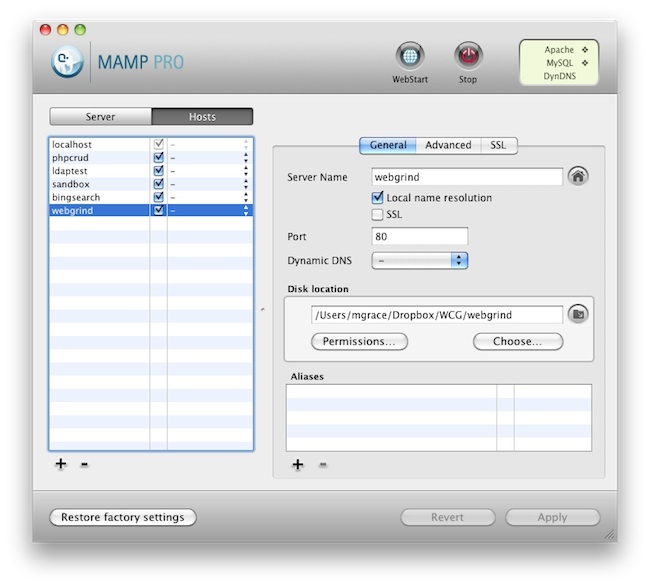 Are you running MAMP on OSX? 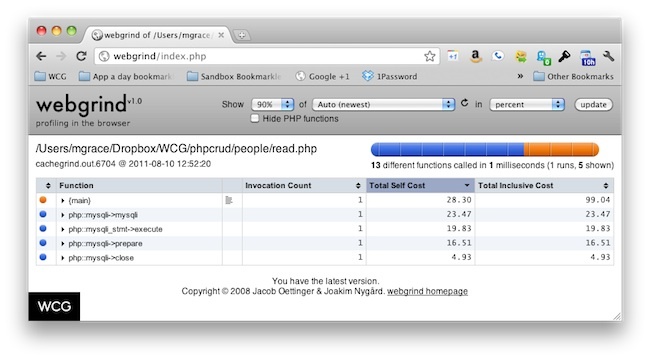 Want to profile your PHP code with Xdebug? It’s easy and here are the steps. 6 Open MAMP’s WebStart page and navigate to PHPInfo tab. 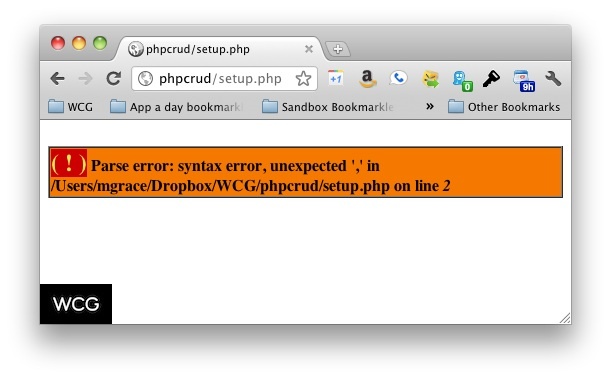 Check to make sure that Xdebug is running. 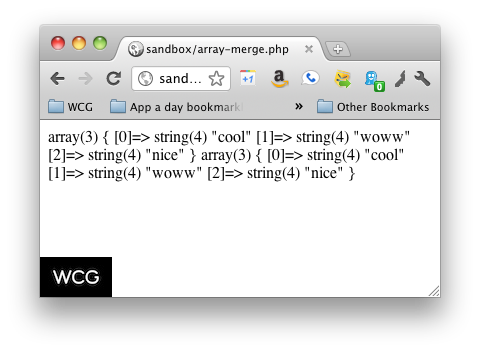 Doing a search in the browser window for “Xdebug” makes this easy. 8 Now you can use any app that understands those cachegrind.out files to view the profile data. Apps like KCacheGrind (Linux/Windows, KDE), WinCacheGrind (Windows), xdebugtoolkit, and Webgrind. I went the simple route and used webgrind. Webgrind is a simple web based application that you can run locally on MAMP and it will look for the cachegrind.out files automatically with just one click. 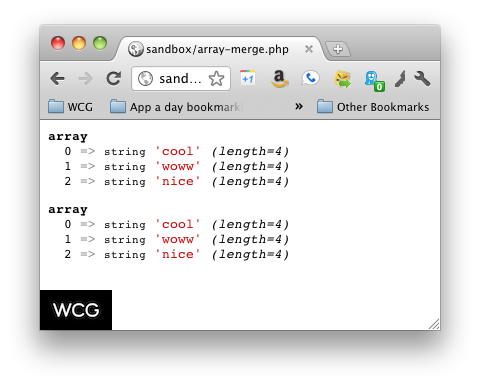 Continue for steps on setting up with webgrind. 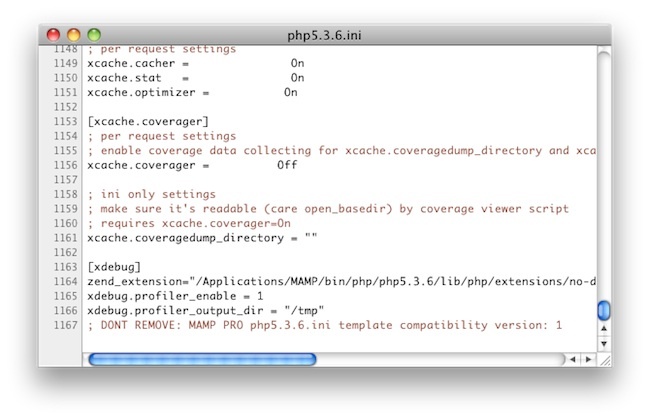 I think it’s awesome that the MAMP guys have included Xdebug with their release of MAMP 2.01. I wrote this blog post because I wanted to be able to profile some of my projects to find areas where they could be improved. After finally figuring it out it was super simple. The problem was that it took me a long time to set up because of all of the incorrect and outdated information on the internet. I hope this makes it easier for others to get setup. If this post becomes outdated please leave a comment or contact me about what needs to be updated. I am LOVING Xdebug! Just realized that when you do a var_dump of some variable, Xdebug formats it for you so it’s actually readable! AMAZING!!! !